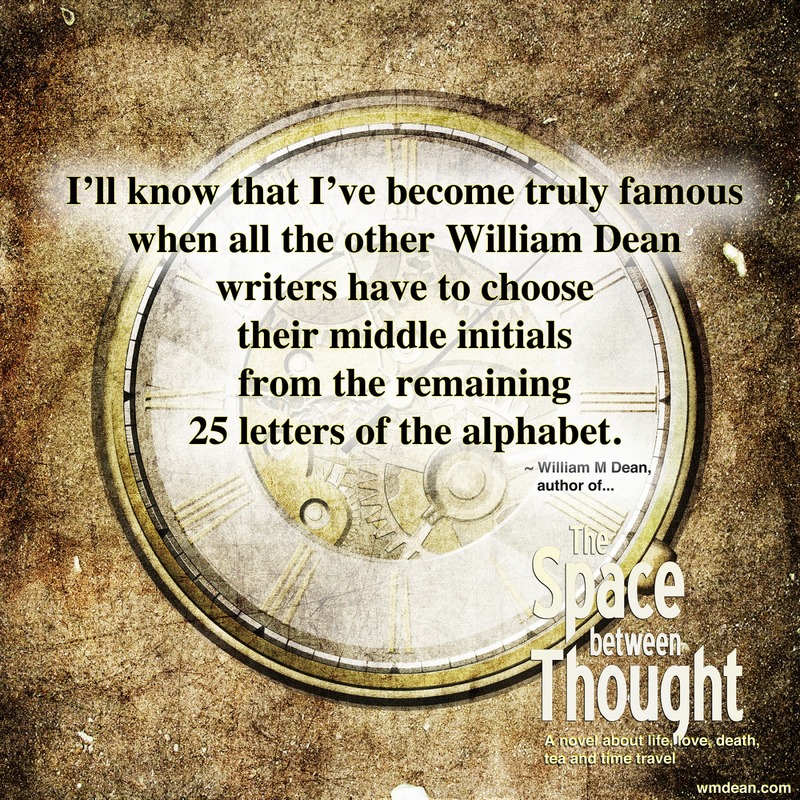 have to choose their middle initials from the remaining 25 letters of the alphabet. Hah! So funny. Great author!